Are you a city mouse or a country mouse? An in-between mouse? 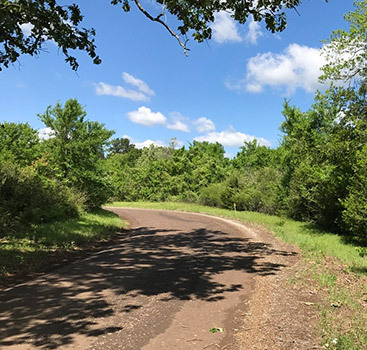 Some of us are solidly in one camp or the other, but at Texas Acres, we believe that everyone contains a little country mouse and rural land can do a lot of good for them. However, if you’re working to figure out where to invest, how do you know that rural land for sale is a going to be a good fit for you? 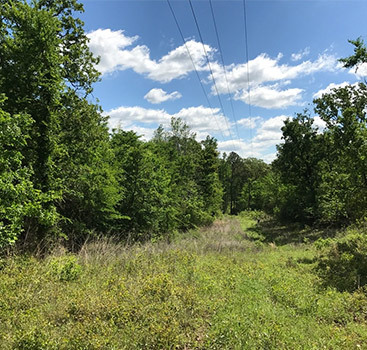 Whether you have a green thumb and you’ve been dying to get your hands on a patch of land big enough to be a horticultural playground, or you want to raise animals and have a farm to call your own, our land for sale will be a dream come true for you. 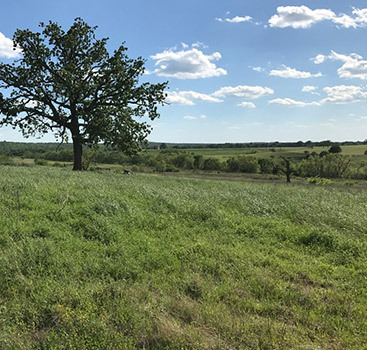 While there’s plenty you can do in a little backyard if you get creative enough, if you’re eager to have the limits removed, it’s time to contact Texas Acres and learn more about the wide open spaces we have for sale in the Lone Star State. Some people delight in city apartments and thrive on feeling humanity bustling around them. Others are happy to be set back from the street in a suburban home with a bit of a backyard. If both of those living situations make you antsy, rural land is probably best for you. Empty and peaceful, the land can give you space to breathe and think. Even if you don’t build a home on your rural land, you can still turn it into a retreat for the weekends. 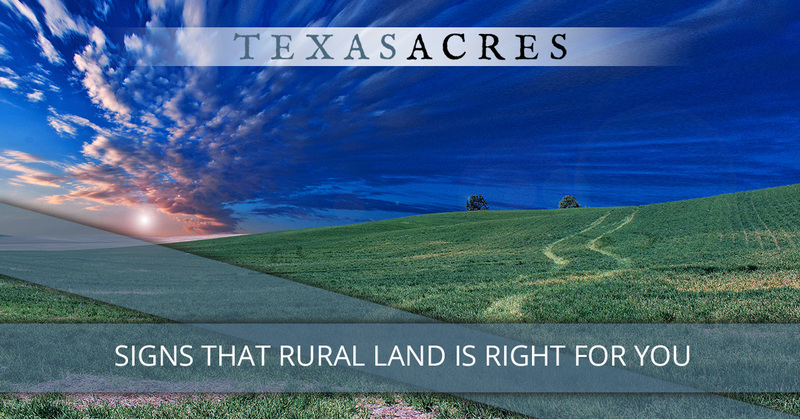 When you work with Texas Acres, we’ll assess what you need and find a piece of land that will work just for you. You feel better knowing you have a place where you can get away. A majority of us long for a private retreat where we can escape the rush of everyday life and breathe. However, it isn’t always possible to pick up and move to the country. Maybe you have a job in a city and you don’t have the flexibility to move away. Maybe you want to make sure your kids have access to certain schools. If you long for peace and quiet, a plot of rural land is your answer. Leave behind making reservations, getting through traffic, and dealing with crowds, and invest in a beautiful retreat that is all your own. You enjoy the simpler things in life. If sitting on a porch or pulling up a chair under a tree to watch a sunrise with a hot mug of tea or coffee in your hands is your idea of heaven, you need to invest in your own piece of rural land. Our clients are free to unplug, get a little dirty, experience the rewards of agriculture, and remember what it’s like to be a kid. Best of all, they get to stare pure potential in the face and figure out what they want to do with a wide-open piece of land. If even one of the signs above resonated with you, it’s time to start a conversation with us. We can help you determine exactly what will work and give you the advantage of owner financed land. Contact us today!